Square Enix is back again with a new GO title for all to enjoy. This time, Deus Ex is getting the strategic-movement treatment, requiring you to solve complex puzzles without getting your character killed. 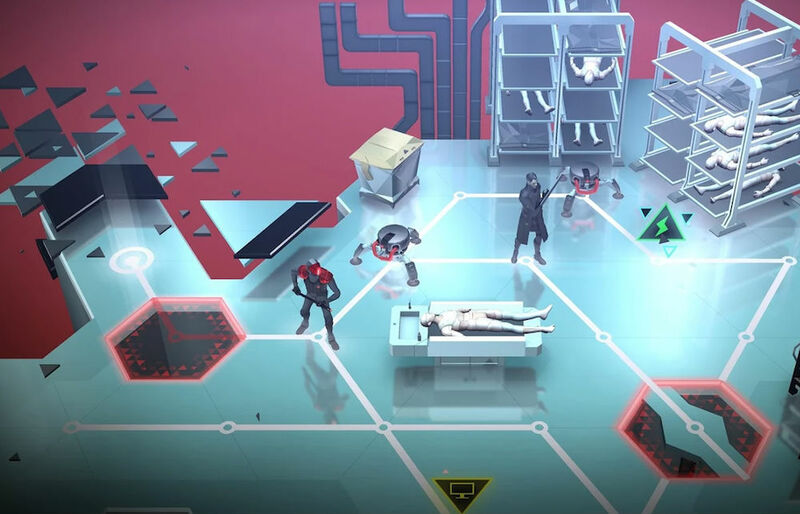 Titled Deus Ex GO, you control covert agent Adam Jensen, utilizing skills in hacking, combat, and augmentations to complete level objectives. Just like the previous GO titles, the entire game is based on coordinated movements. As you make your way through levels, you will need to time moves correctly to defeat foes and move onto the next stage. With this entry into the GO franchise, augmentations appear to play a big role, with Jensen having the ability to go invisible in front of enemies. Not even Agent 47 could accomplish that, giving this title quite the twist. In total, there are more than 50 story levels, plus a new puzzle ever weekday. That’s quite a bit of content. For $5, which is the standard GO title price, this game looks like a futuristic blast.